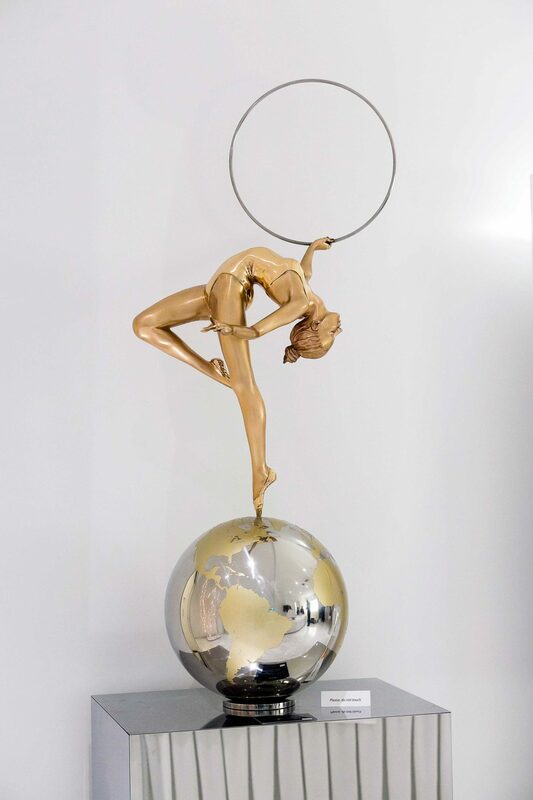 This 1/4 size version of the original POISE is the ultimate depiction of grace. 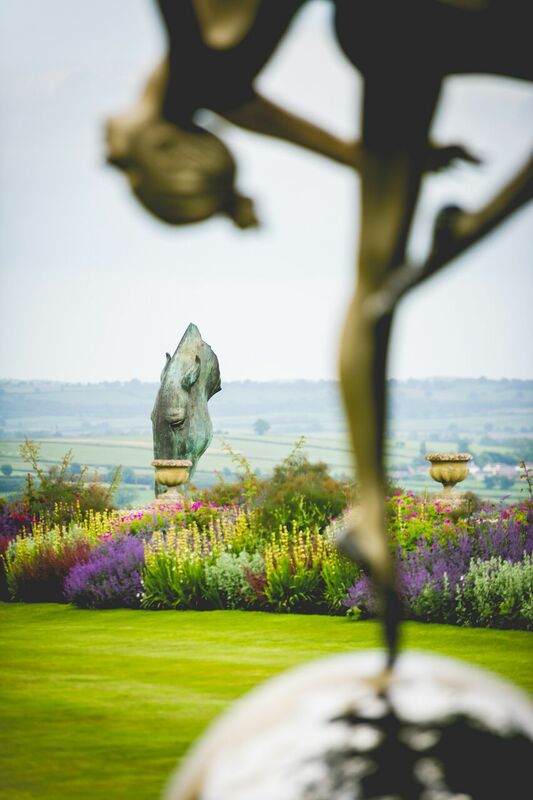 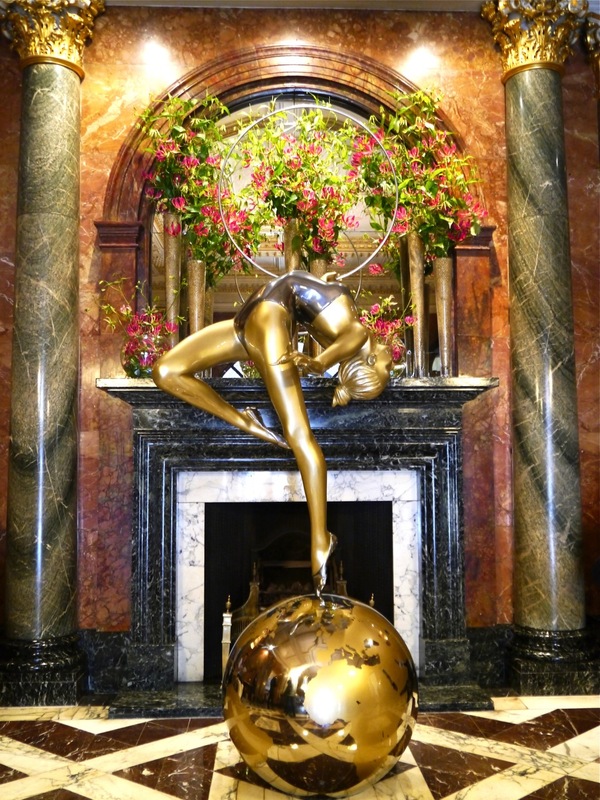 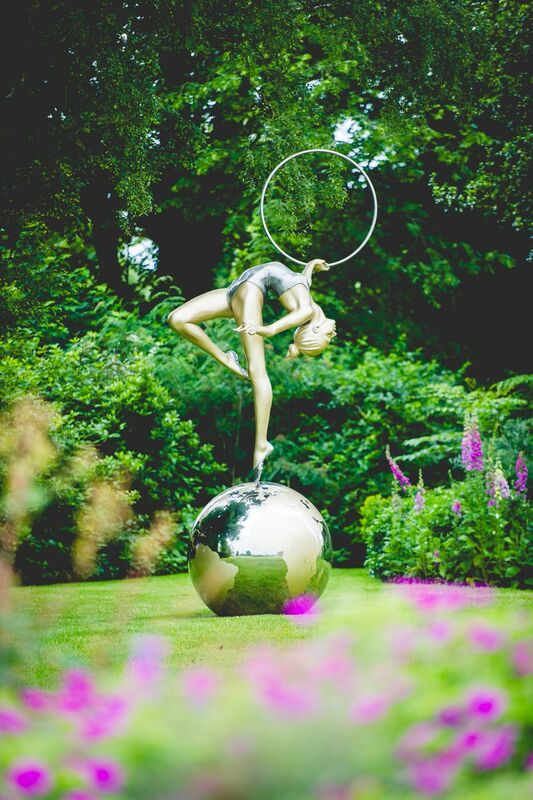 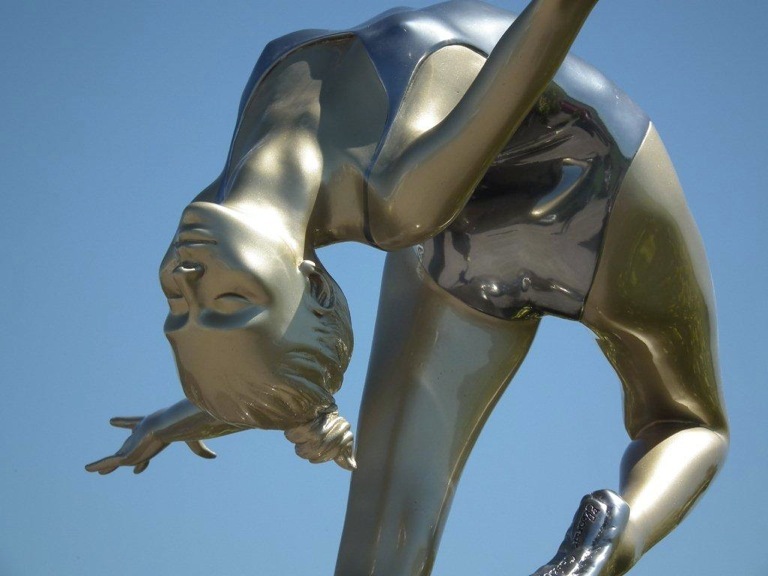 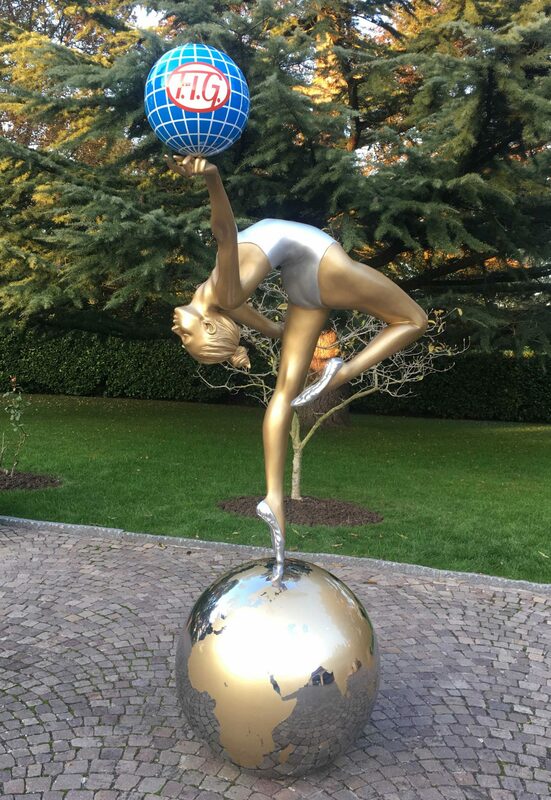 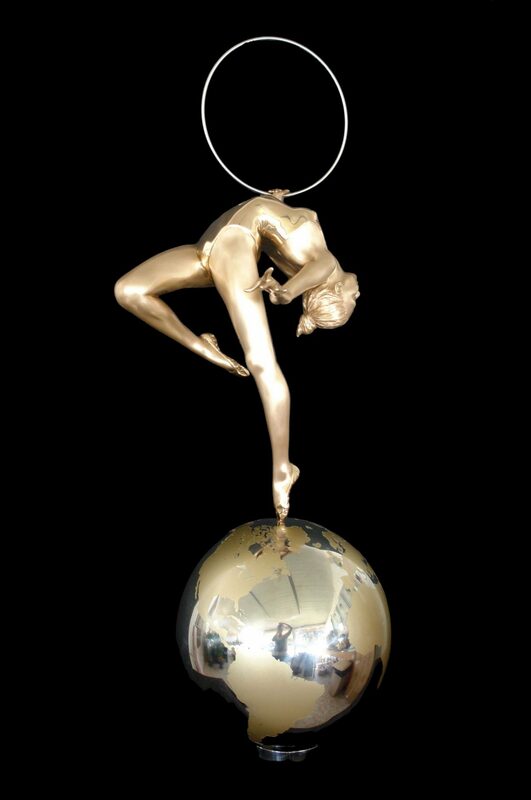 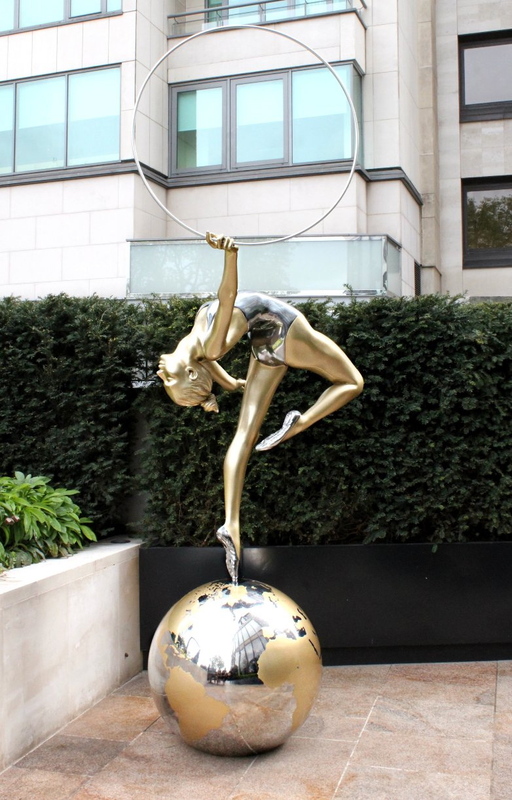 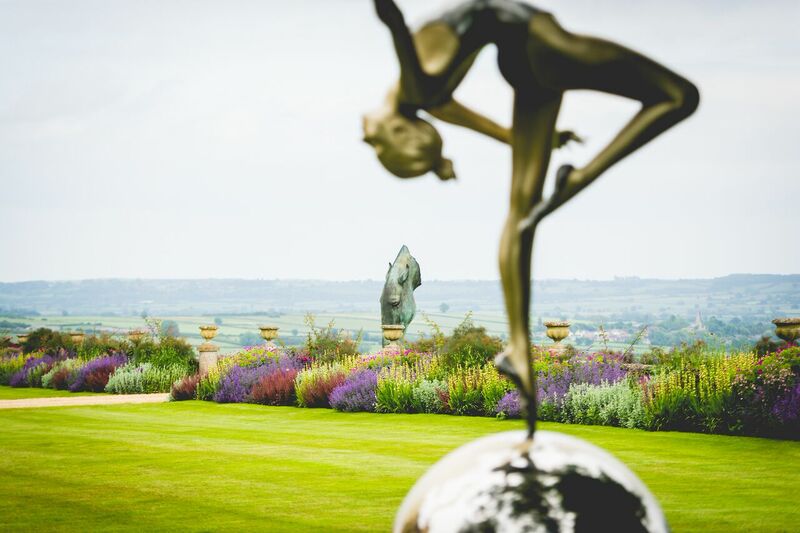 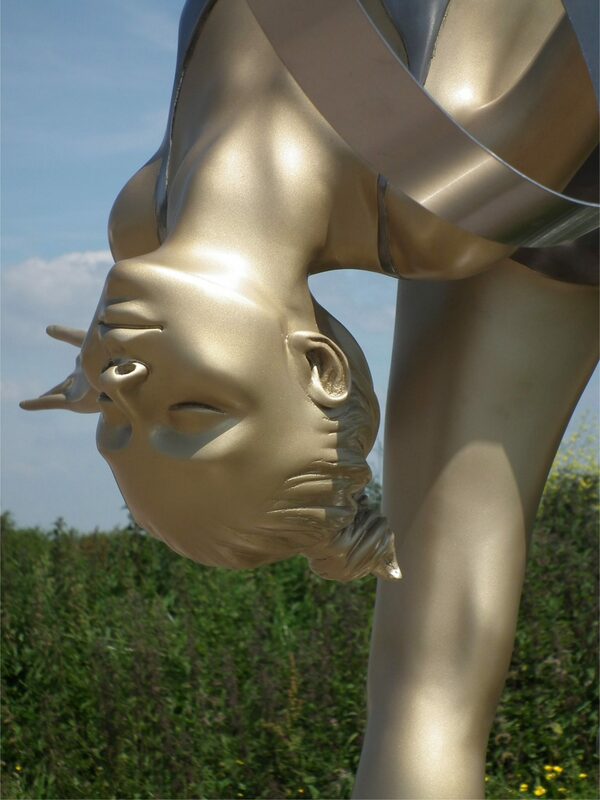 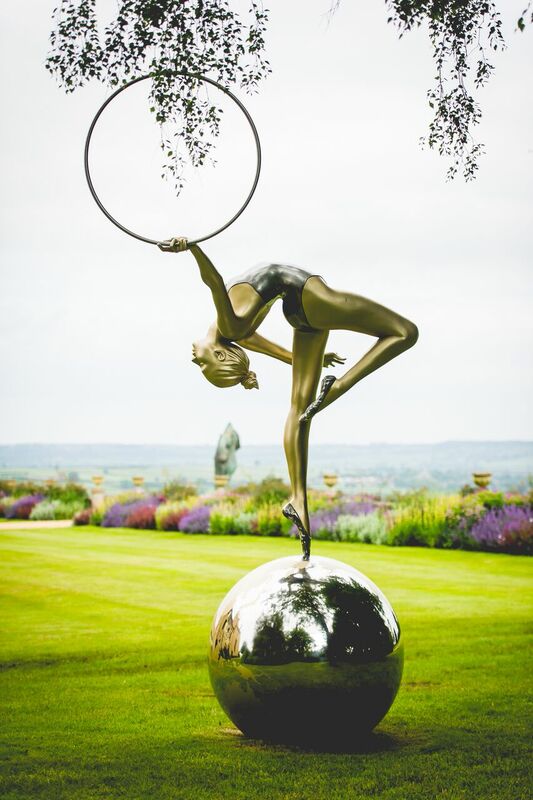 Created by the artist to raise awareness of the immense skill of the Rhythmic Gymnast. 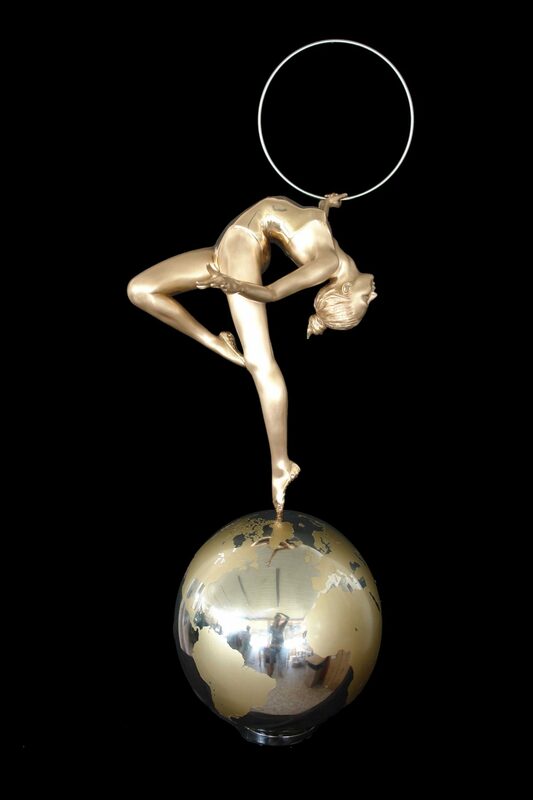 The human ability, agility and precision, displayed here in elegance and powerful control. 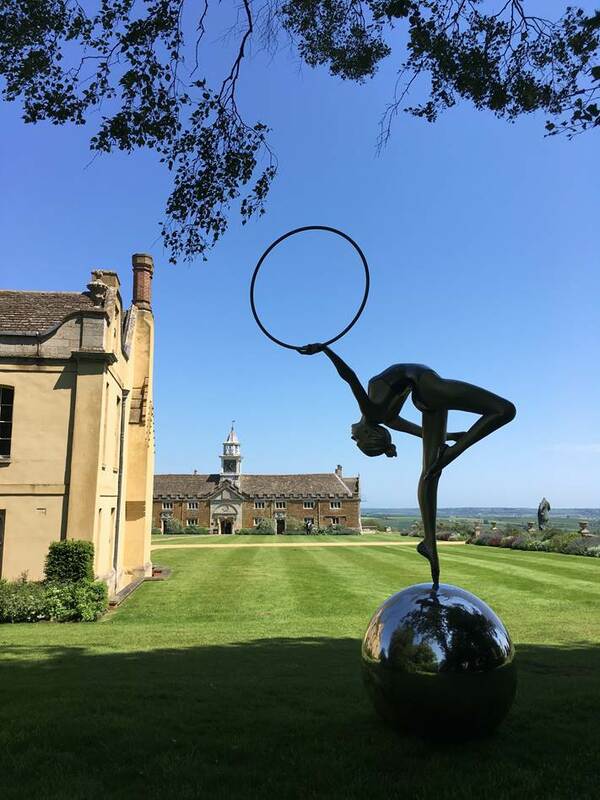 RIBBON captures the gymnast mid flow, graceful and fluent in a split moment of perfection and shares with us the Olympic Philosophy of combining the qualities of body, will and mind in a balanced whole.